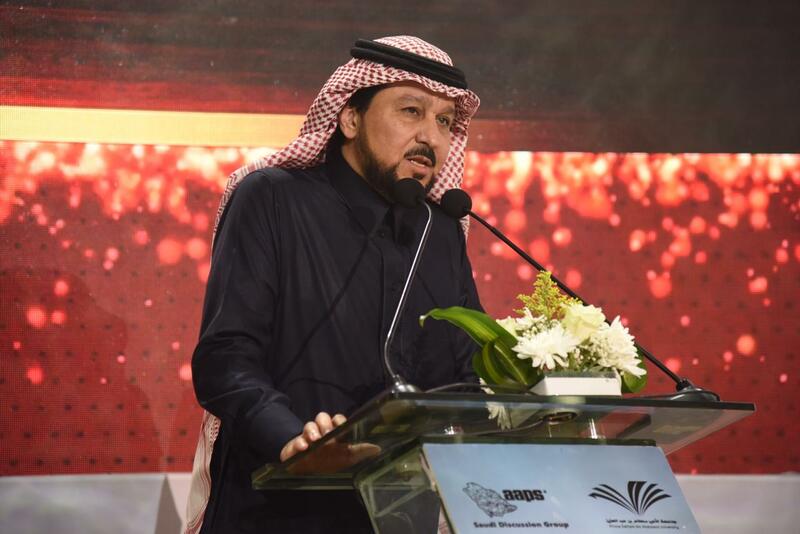 Prof. Abdul Aziz Al Hamid Rector of PSAU patronage a scientific symposium entitled "Study of the kinetic effect in the manufacture of medicine in the Kingdom: challenges and aspirations according to the vision of the homeland 2030". 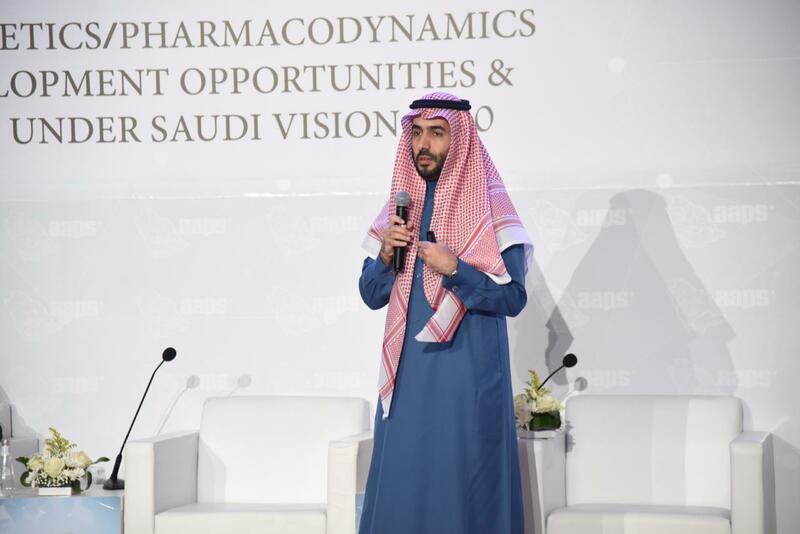 The symposium was organized by the College of Pharmacy in collaboration with the Saudi Society of Pharmacists Association of America, which was attended by a number of international and local speakers. It began with a scientific paper presented by American Professor Harmet Direndorf, professor of the Faculty of Pharmacy, University of Florida, USA, which focused on the importance of education in this regard and its development in research projects to form an important pillar on which local legislation is based. He added that having a correct understanding of the kinetic effect of drug effectiveness greatly helps to unify the efforts of domestic manufacturing legislation. Later on, Dr. Ahmed Al-Bassam, a member of the faculty of the Faculty of Pharmacy at the University, reviewed some of the results of research on some cancer drugs and their kinetic effects. Then, Mr. Abdul Mohsen Al-Saleh, Director of the Center for Biostatistics Research at the Food and Drug Authority, talked about the legislation applicable to local medicines products and the challenges associated with it. The seminar was ended by a speech delivered by Dr. Mohamed Khalil CEO of Academa, who explained in his speech the importance of standardizing and enacting legislative regulations to study drug mobility at the Arab level. 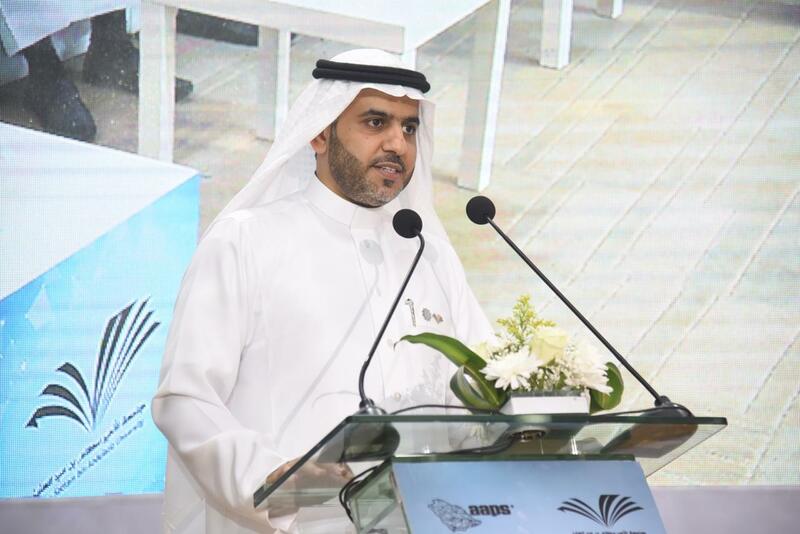 Dr. Ahmed Al-Alawi, Dean of the College of Pharmacy, praised the unlimited support he received from the university administration to establish activities that serve the governmental and private pharmaceutical sector. 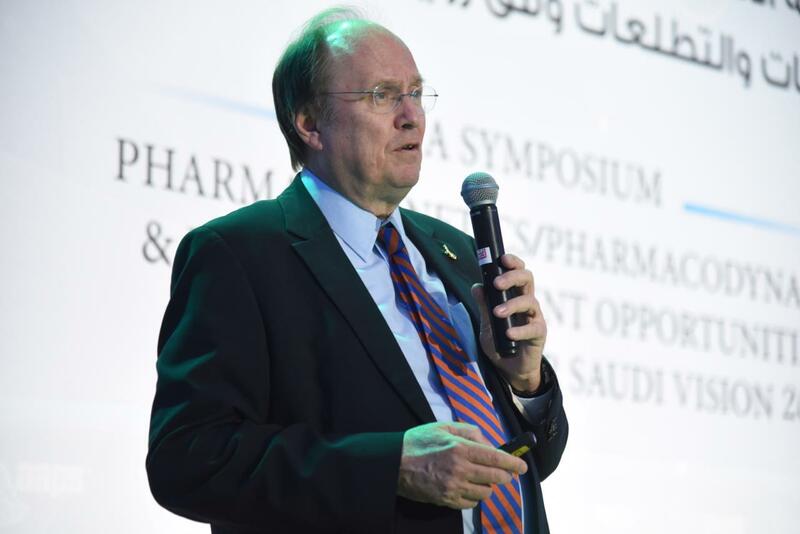 "These specialized gatherings and symposia are very helpful in uniting efforts to promote the profession of pharmacy through the exchange of experiences and direct knowledge of the international experiences that accompany it," he added. At the end of the seminar, Rector praised the efforts of colleagues at the College of Pharmacy and expressed his admiration for the importance of such activities that have a role in developing the pharmaceutical sector, besides, benefiting from foreign expertise, integrating with the private sector and developing the work. Academic and research .. Stressing the importance of localization of knowledge and employment to serve the educational process. 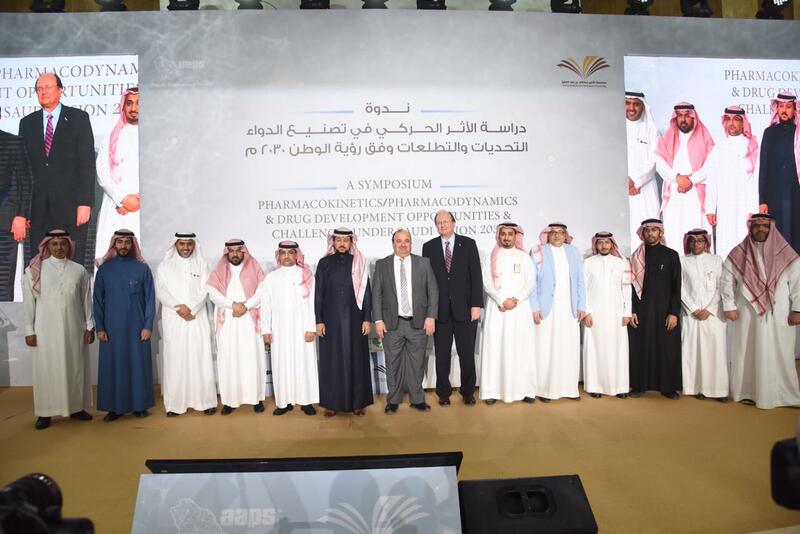 It is worth mentioning, the symposium was attended by a number of specialists in this field, including the deputy of King Saud University for Planning and Development Dr. Yousef Asiri, Dean of the Deanship of Development and Quality Dr. Saleh Al-Qasumi, Dean of the Faculty of Pharmacy, King Saud University, Dr. Ouss Al Shamsan and many specialists and academics.